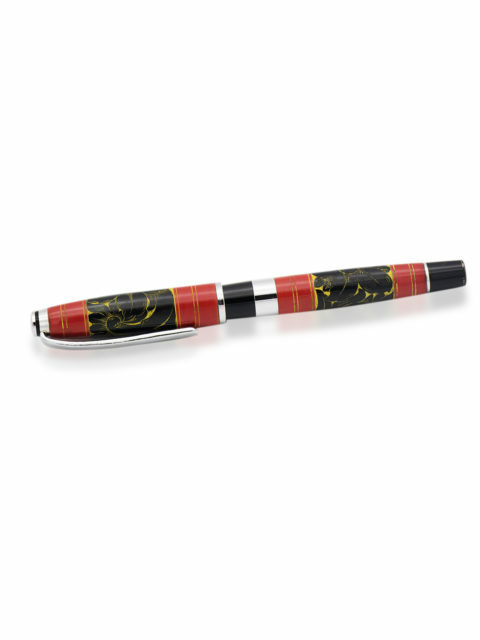 Never settle for less than you deserve when picking a pen. 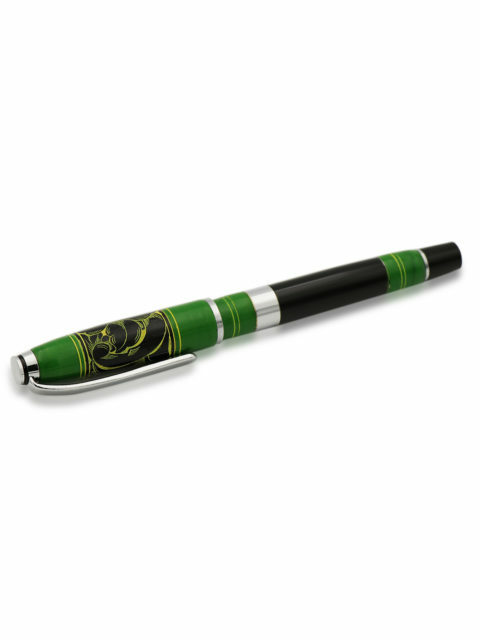 Your pen can tell a lot about you and for that reason, it needs to be something that makes a statement. 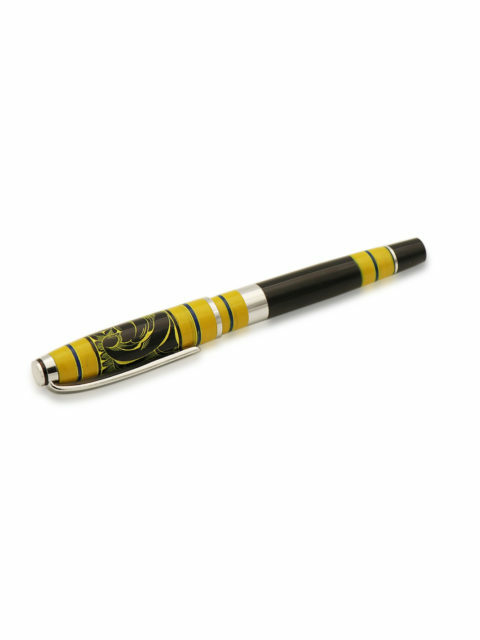 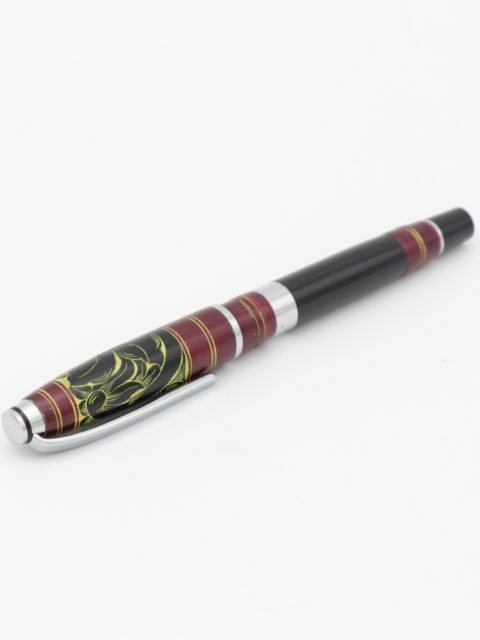 Instead of the usual plain and boring designs, we introduce the Lacquered Black and Gold pen that is in a league of its own. 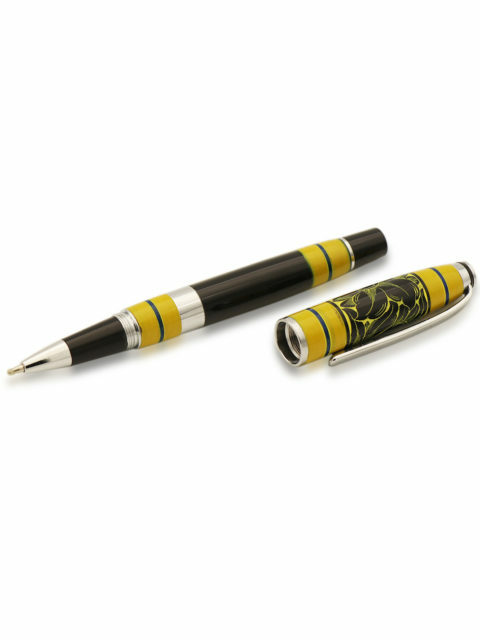 Black and gold are another one of those combinations that can produce breathtaking results if done right. 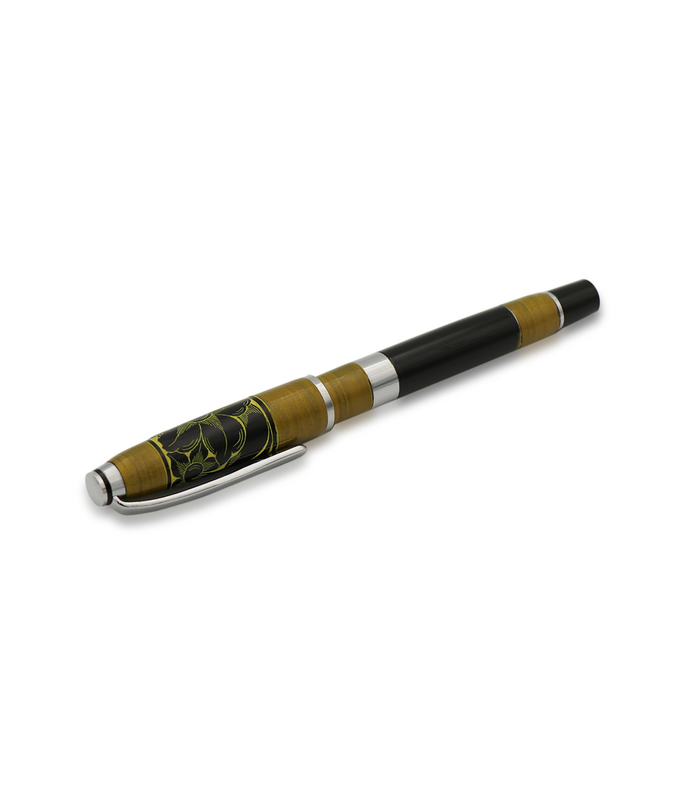 Our Lacquered Black and Gold combines these two colors to make up something enticingly beautiful. 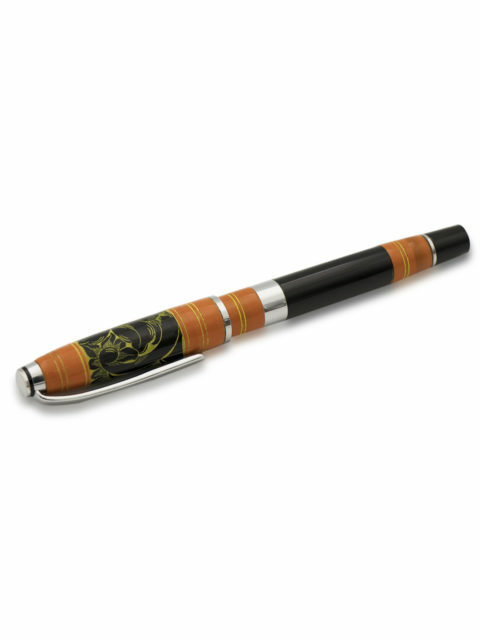 The gold has sort of a brushed look to it and the black band on the cap is decorated by a flowery pattern traced in yellow. 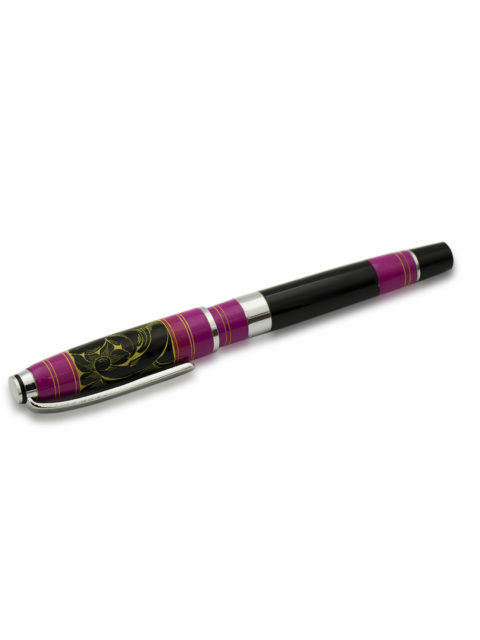 The occasional silver bands further enhance its rich look and appeal. 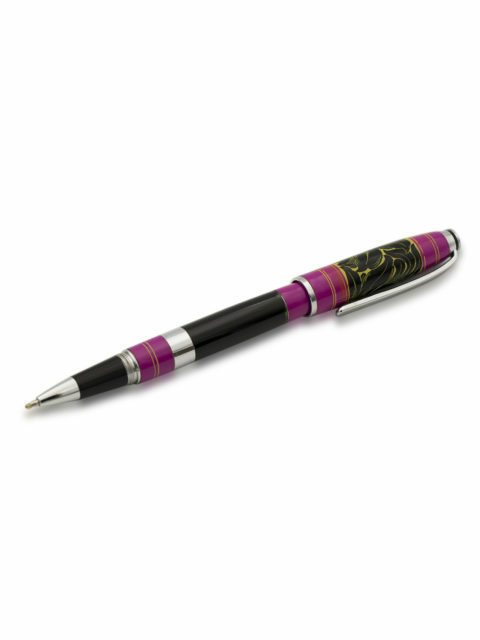 On top of all that we add the lacquered finish to give it a premium and high-quality look and feel. 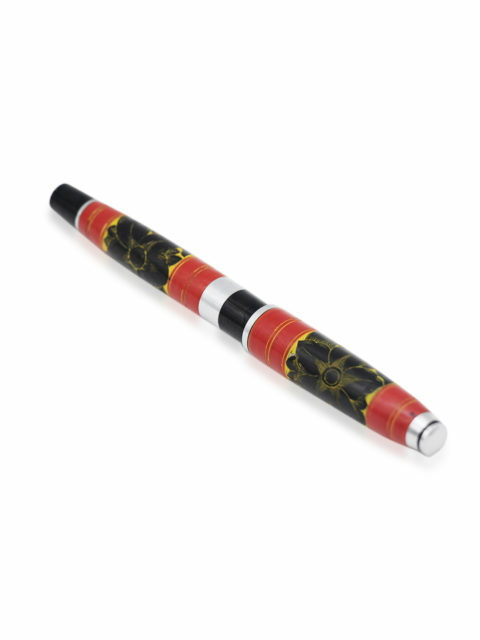 The design takes cues from the rich culture of Maldives and beautifully incorporates them into this pen. 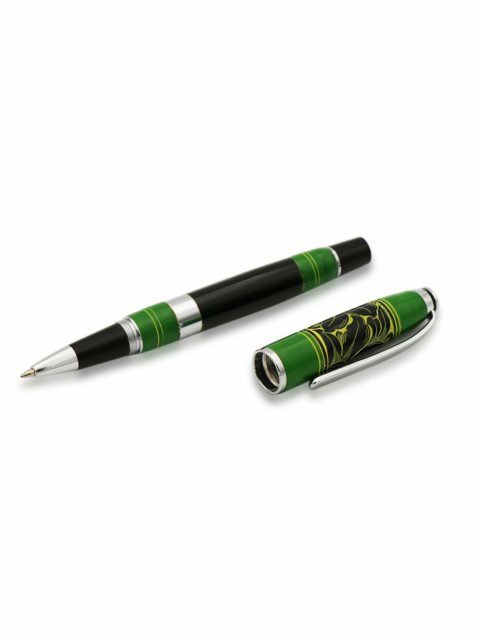 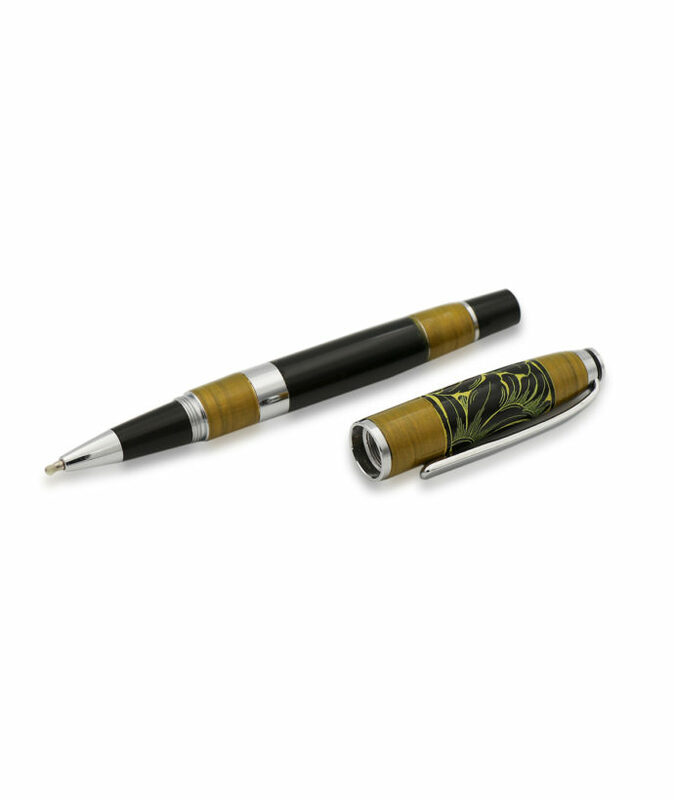 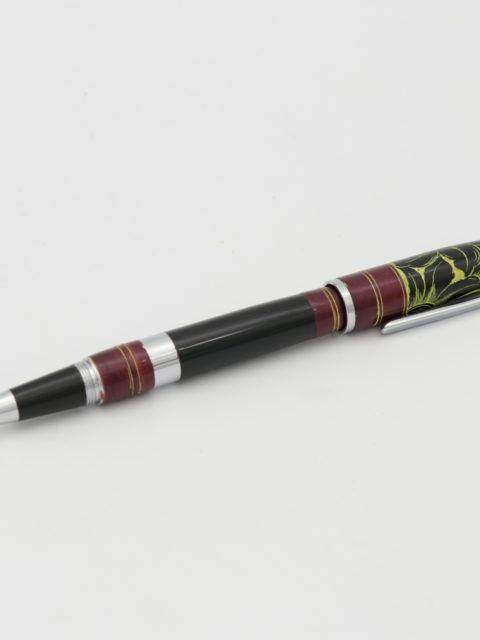 Make this pen yours today or perhaps order it for a friend or loved one. 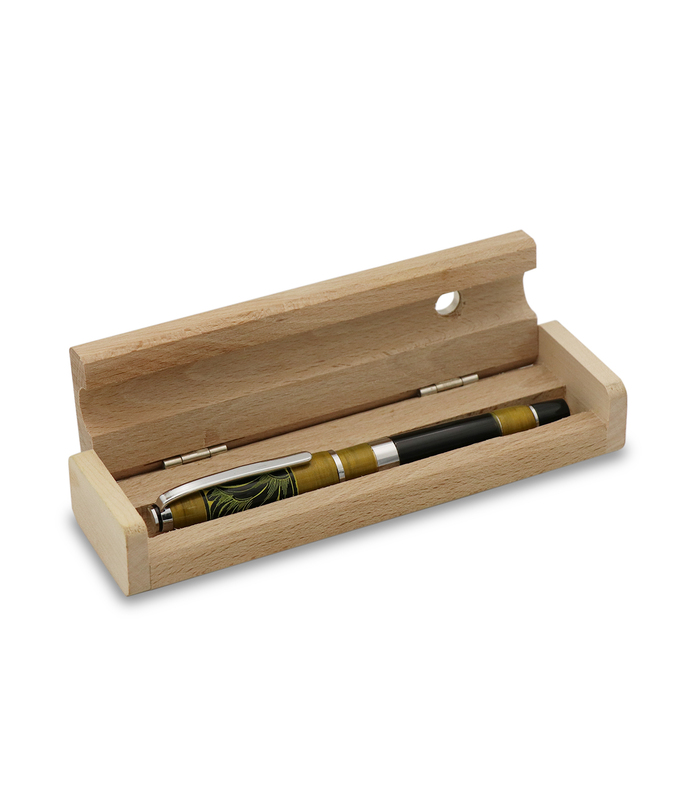 We also offer the option to have your name or any name for that matter carved on the side for a personalized appeal.